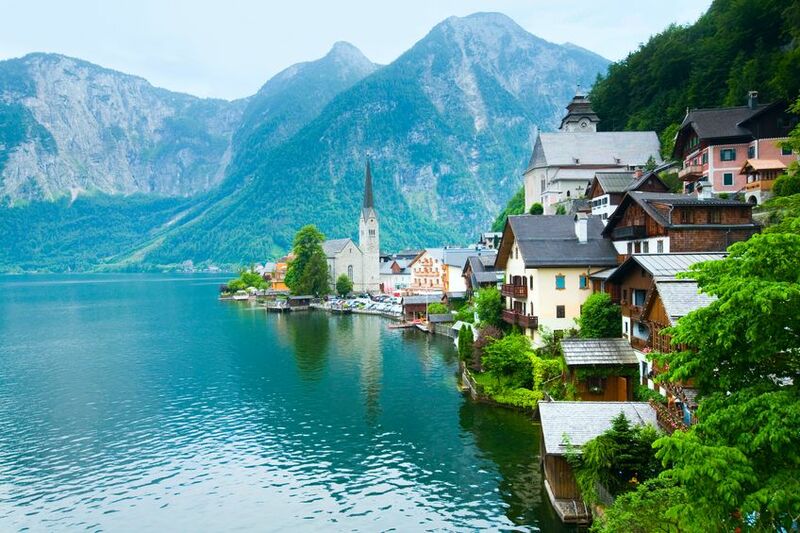 Austria is one of Europe's most popular travel destinations and for good reason. 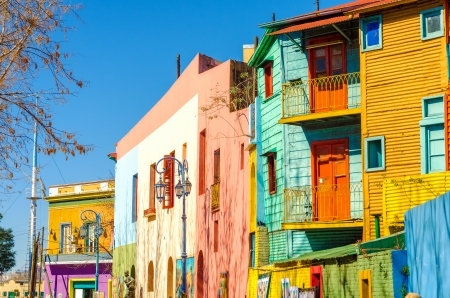 Beautiful and historic cities, spectacular landscapes, great food and friendly people. Austria has it all. Imperial Vienna is one of Europe's great capitals and its museums are some of the continent's best. Visit the Imperial and Schonbrunn Palaces, the famous Ringstrasse and don't forget to spend some time in one of the city's world-famous cafes. 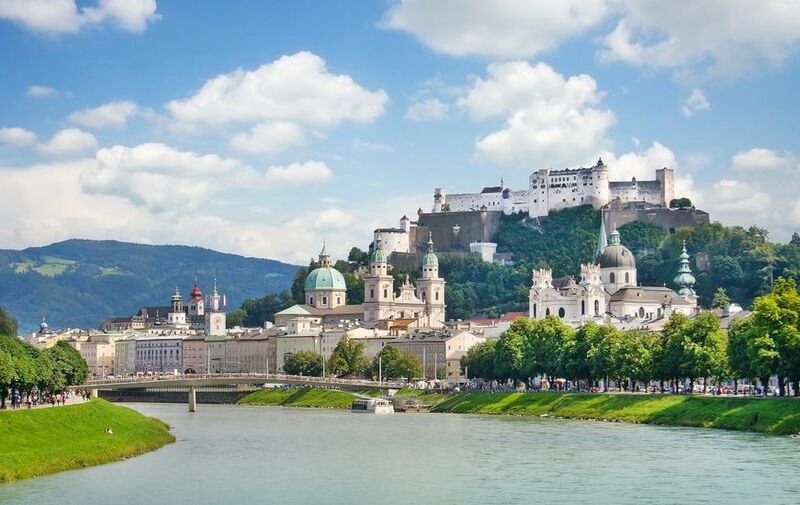 The "Sound of Music" city of Salzburg is a true gem and a stroll around the city of Mozart is a must. Continue to the Tyrolean city of Innsbruck to experience the alpine landscapes that are so popular. The Austrian Romantic Road area has some of the quaintest towns in the Alpine region in particular visit the town of Steyr. Among the other cities worth visiting are the Historic city of Graz, the home of Linzertorte, Linz and the resort town of Klagenfurt. Austria is worth a visit in all seasons. During the winter visit the famous Christmas Markets and experience New Years at the Imperial Ball in Vienna. Continental Journeys offers many escorted and independent tours to Austria and its neighbors.You can customize any independent tour or we can create a tour to your wishes.